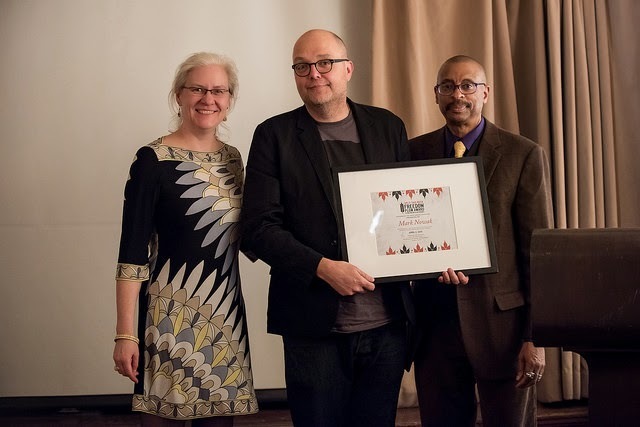 On April 2, Split This Rock presented the 2015 Freedom Plow Award for Poetry & Activism, sponsored by the CrossCurrents Foundation, to Mark Nowak, for his extraordinary work fostering the voices of workers and bringing the stories and voices of workers to the center of poetry and public life. 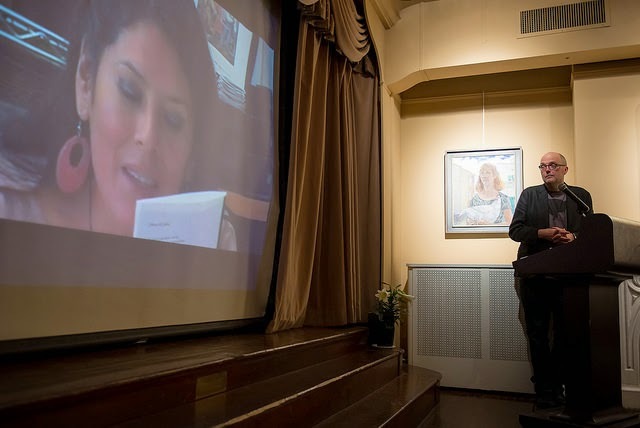 The ceremony was a resounding success, packing the house at the Arts Club of Washington. 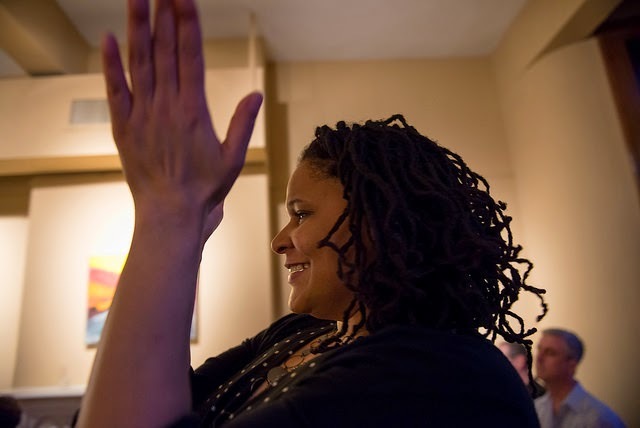 The three Finalists, Black Poets Speak Out/Mahogany L. Browne, Jonterri Gadson, Amanda Johnston; John Lee Clark; and Bob Holman, were also celebrated with a multimedia presentation during the ceremony, available below. Check out more photos, all by Kristin Adair, on Flickr here. Split This Rock Executive Director Sarah Browning delivered opening remarks. 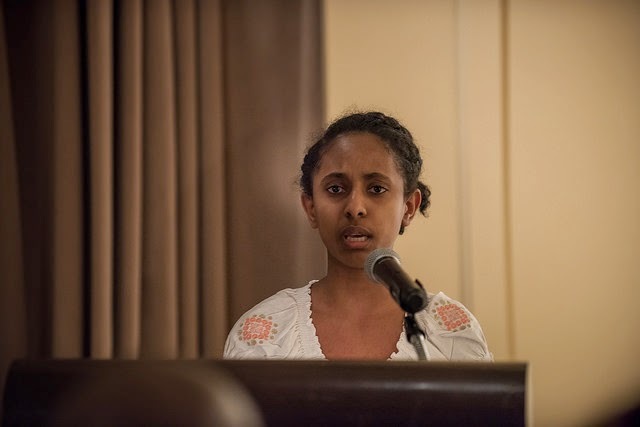 Elexia "Lexi" Alleyne (top) and Milen Mehari (bottom), members of the 2015 DC Youth Slam Team, each performed a poem, impressing the entire audience with their talent. Check out Lexi's performance on Split This Rock's Youtube channel. 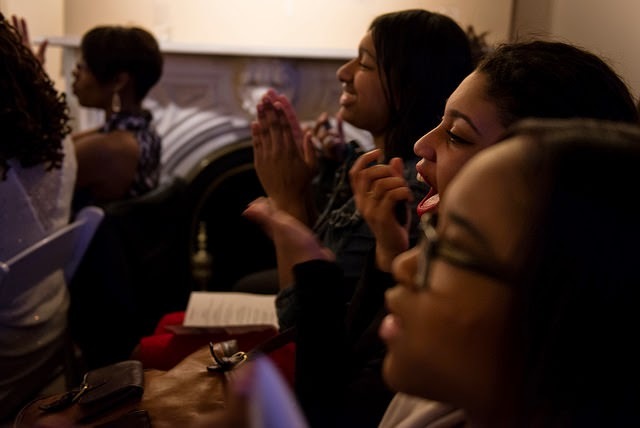 Mahogany L. Browne (top), coordinator of Black Poets Speak Out, delivered a powerful performance of her poem "Black Girl Magic," to thunderous applause. Watch the video here. 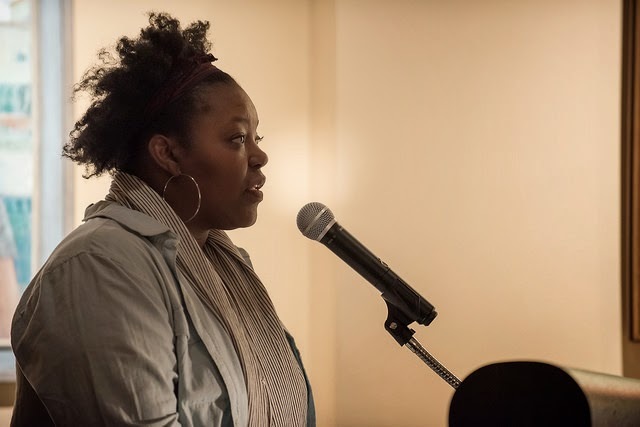 A slideshow highlighted the work of the 2015 finalists: Black Poets Speak Out, John Lee Clark, and Bob Holman. Click on the video above to watch or go here. 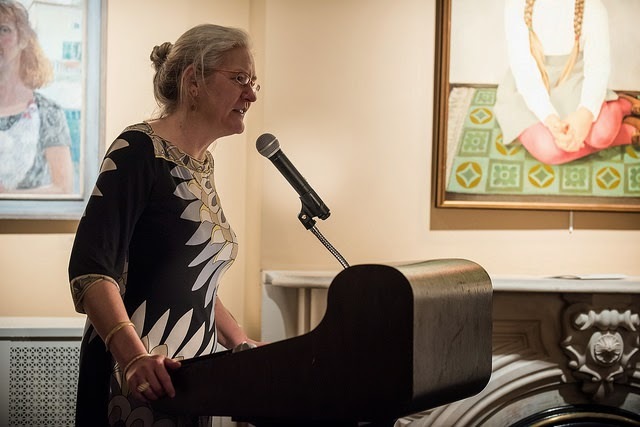 CrossCurrents Foundation President Micheline Klagsbrun gave a short speech praising Split This Rock, the Freedom Plow Award, and Mark. We know in our bones that poetry is not merely a luxury, an elite art, but a human force, necessary as bread, constant as air. 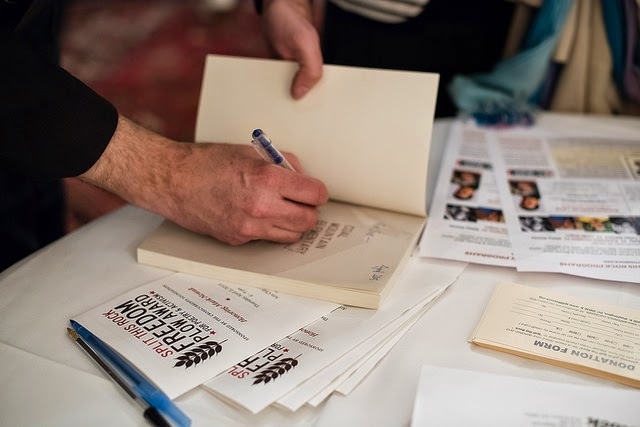 Mark Nowak, a child of working class Buffalo, has been on a passionate, large, and determined mission to engage poetry with the hard troubles of our world, with lived experience. His work, documentary in nature, is composed of the testimony of workers, the parts of the machines they use, the history of their labors. I ask us to pause and ponder this. 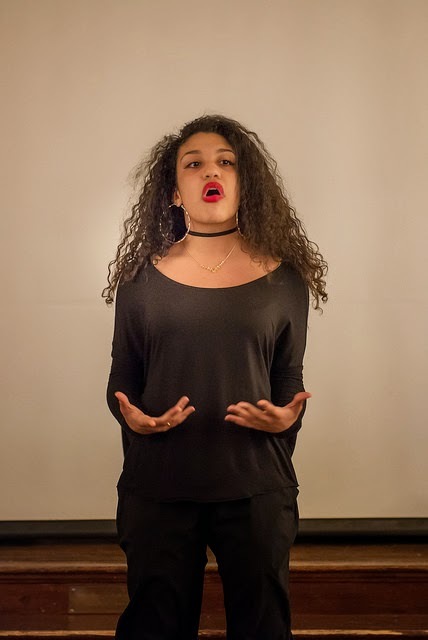 We live in an era when the life of work—the miners, the factory workers, the retail clerks and fast food workers, the part-time security guards, and hotel maids—is often simply not spoken of in what we call poetry. We are urged by advertisers and the global multi-nationals they represent to forget that workers exist, to believe the goods they produce appear as if by magic. Mark Nowak provides an antidote to this amnesia. 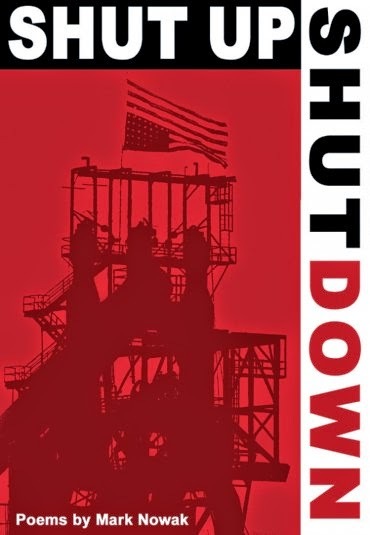 In his poetry, the community workshops he holds with workers nationally and transnationally, and his blog, Coal Mountain—which provides a running commentary on the extraction industry worldwide—he reminds us of the material and the material suffering these goods are actually composed of, the lives they swallow and ruin. And this effort is beautiful, not only because it is truth, but also because of Mark Nowak’s profound grasp of how language works and what it does and does not do. Words, he tells us, have weight and force—they can have the force of truth or beauty: they can have the force of lies. They are like the surface of an etching in which we can see the traces of lived experience, the hard facticity of our material conditions and also the elusive palimpsest of vision and dream. He is, further, a poet who is revolutionary in working to examine how the collective voice “we,” and not simply “I” can forge a new space for poetry to breathe in. This seems especially relevant tonight. 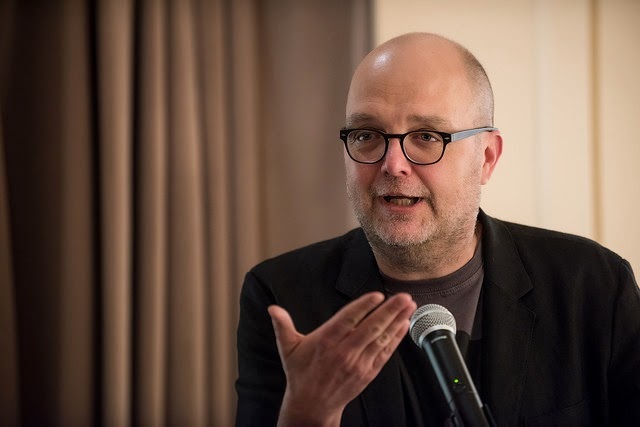 Please join me in welcoming the extraordinary poet and global activist Mark Nowak. 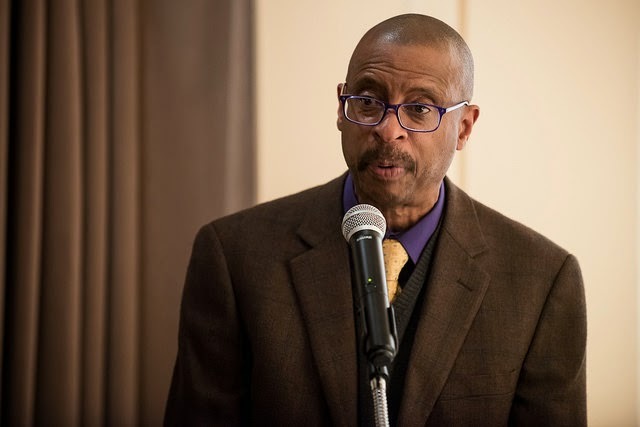 Sarah Browning and E. Ethelbert Miller presented the 2015 Freedom Plow Award for Poetry & Activism to Mark Nowak. 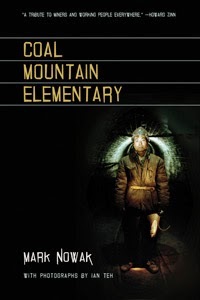 Mark Nowak gave his remarks, shared a teaser from an upcoming documentary, and read from his book of poetry, Coal Mountain Elementary. He was both hilarious and poignant. 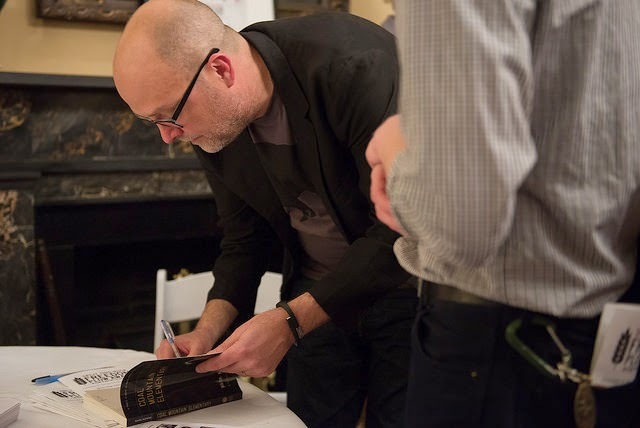 Mark signed copies of his books and spoke with enthusiastic attendees. 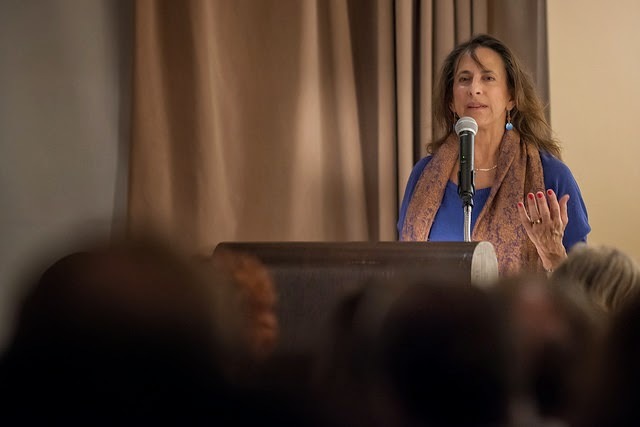 Special thanks to everyone who made this event the tremendous success it was, especially to the sponsor, the CrossCurrents Foundation, and the cosponsors, the Arts Club of Washington and FOLIO Magazine. Thank you to all the volunteers that helped out with the event, and to everyone who came out to celebrate! We hope you'll join us again in 2017!